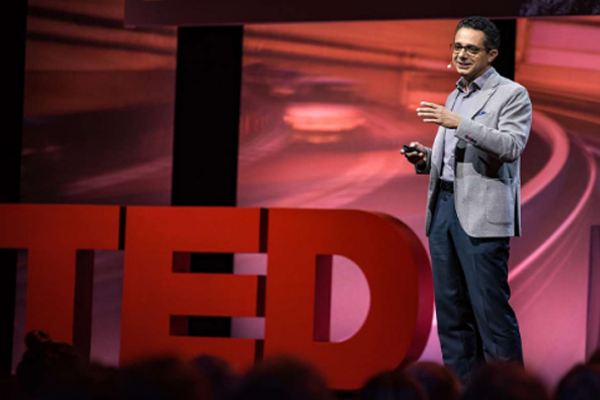 Vittorio Loreto gave this TED talk at the TED@BCG on October 4th, 2017. TED@BCG is a multiyear collaboration, with touch points across the TED ecosystem. The event gathers leaders from business, accademia and society who have been at the forefront of change and transformation. The TED@BCG series of events were held Milan in 2017, in Paris in 2016, London in June 2015, Berlin in October 2014, Singapore and San Francisco in October 2013.